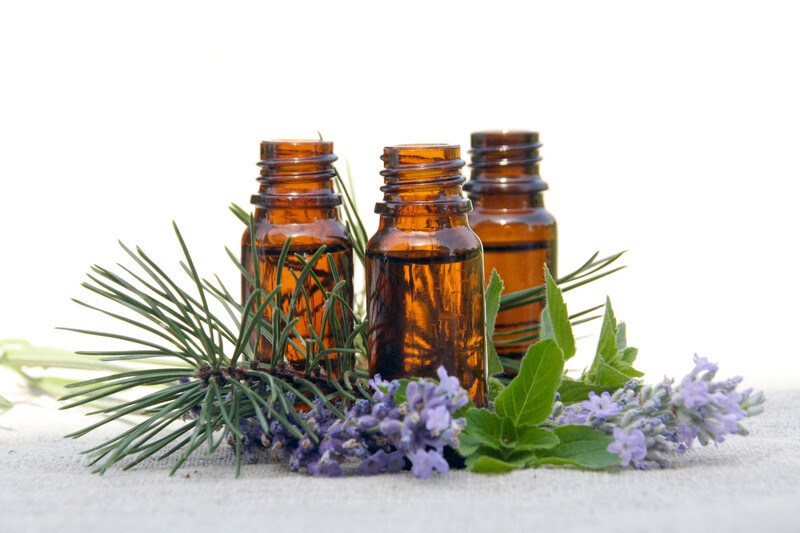 Home / ingredients / What is so good about Essential Oils? I have been asked what are Essential Oils as I introduce the ingredients in my products. I let my customer know that these soaps and bath products are natural and most being scented with only Essential Oils. I point out that Essential Oils (EO’s) are distilled from the flowers or leaves or bark or roots or fruits from various plants. These EO’s are not synthetic and made up in a lab but come from living plants. I do use from Fragrance Oils (FO’s) which are a combination of EO’s and compounds formulated in a lab in my soaps that are what I term “nearly natural”. Aromatherapy is the study of Essential Oils and how their properties can affect the physical, emotional, psychological and spiritual well-being. Did you know that when you smell a scent that your nose is a direct pathway to your brain through the olfactory bulb and the amygdala. This part of your brain is responsible for memory and your emotional states. This is why scents are so connected to your memories and emotions. Why you connect so strongly with some scents over others. I find this fascinating about how it all works. I have had people come to my booth and say there is a certain scent they are smelling and what is it? They tell me that this or that scent reminds them of their Mom or a favorite place. These EO’s make strong connections with our memories. Scents can help you relax and can stimulate you and wake you up. I feel essential oils are powerful in how they connect to us. There are volumes written about their therapeutic and medicinal uses and I have barely touched on any of them and I will be highlighting some of the Essential Oils I use in my soap blends and why I chose those particular oils. But a word of advice when using any Essential Oils~take precautions as these are potent ingredients. Never put EO’s directly on your skin, only diluted please!